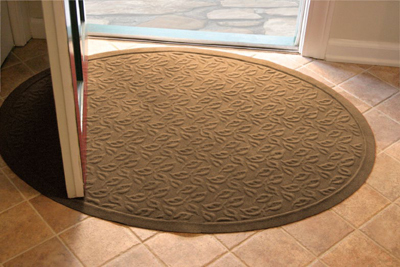 Welcome guests in with a warm impression. 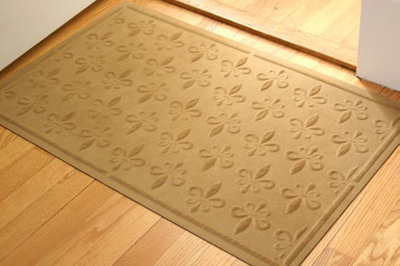 Soft Impressions Mats add a subtle and attractive element to any floor. Their furniture-grade microfibre surface is soft to the touch and comfortable to stand on. 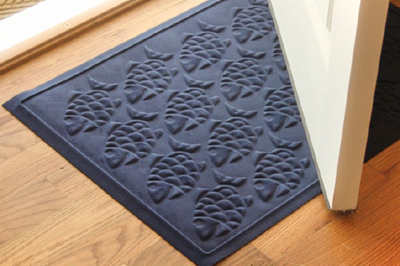 But little do your guests know that these mats are stain resistant and machine washable too! 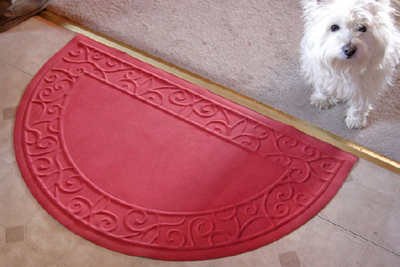 Which makes cleaning them almost as easy and hassle-free as buying one. 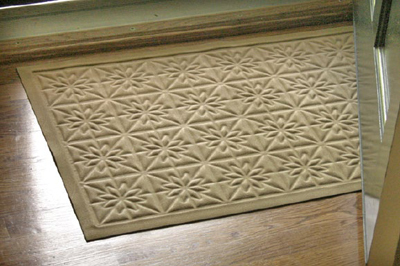 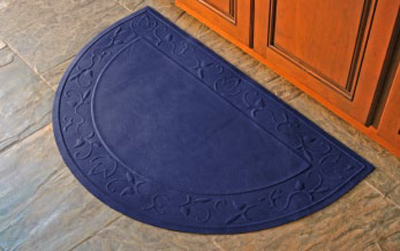 • Soft microfiber mats add a luxurious feel to any home. 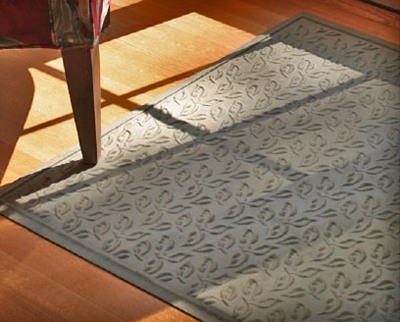 Available in 7 contemporary colors. 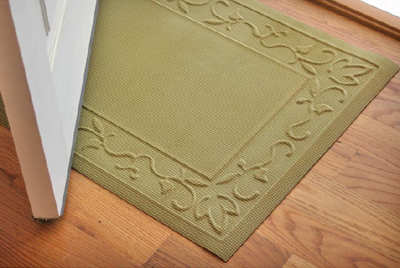 • Low Profile design fits right under your door. 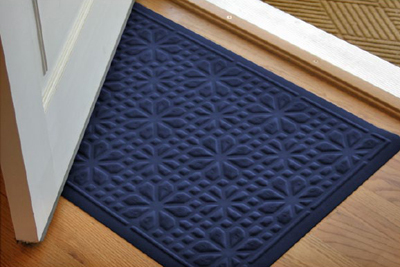 Machine washable microfibre is made from 20% recycled rubber. 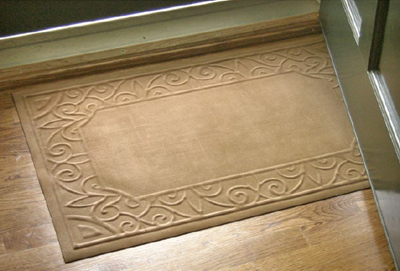 • Scroll over mats and more information will appear. 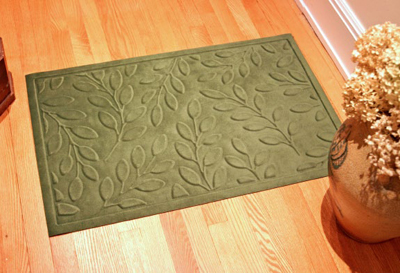 We're sure you'll love our 100% slip resistant mats. 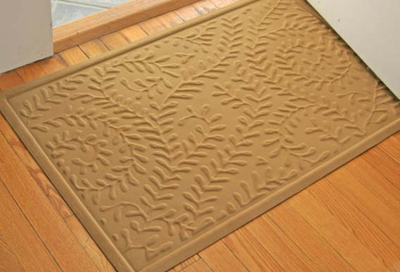 Encourage guests to scrape dirt off before entering and keep your house cleaner.